There was a special commemorative performance on Remembrance Sunday - 11 November - to raise funds for the British Legion - at 4:30pm. We are extremely proud to announce that Progress Theatre has been granted two ‘There But Not There’ silhouettes to display during the run of Birdsong, awarded from the Armed Forces Covenant. These two silhouettes will represent the men from our local community who never came home. 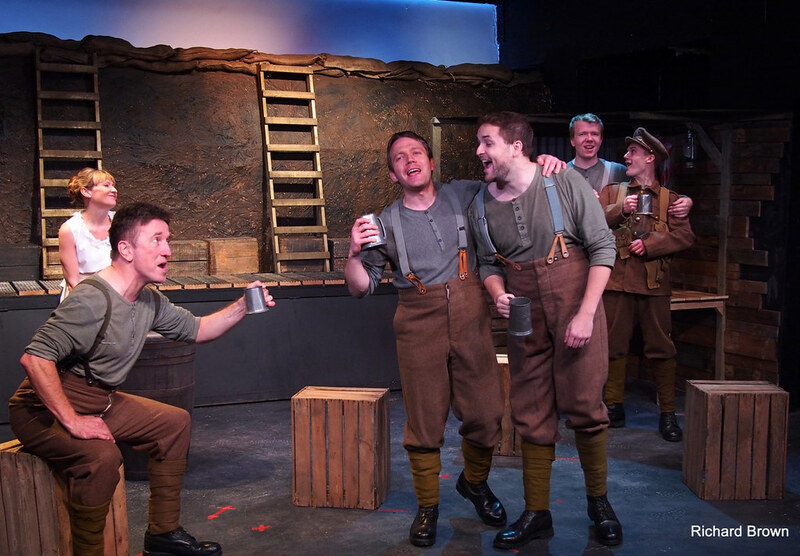 International theatre magazine BroadwayWorld.com interviewed Steph Dewar (Director) about Birdsong. Take a read. "The production has been a labour of love" ... "This riveting and compassionate drama demands to be seen..." - Henley Standard. "This is exquisitely heart-wrenching theatre. We will remember them ..." - The Whitley Pump. 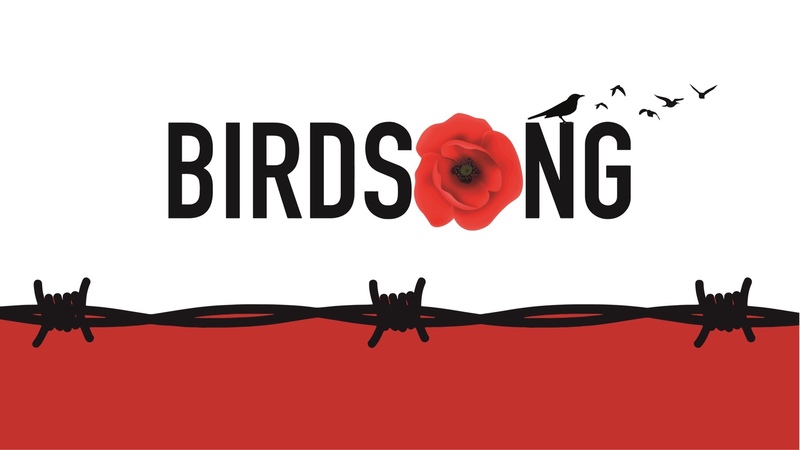 This amateur production of “Birdsong” is presented by special arrangement with SAMUEL FRENCH, LTD.